Grimm's Snow White is a film whose narrative is rooted in the Grimm version of Snow White. The film is an amalgam of fantasy and adventure. The plot unfolds as Queen Gwendolyn begins ruling the kingdom after the King is murdered by reptile beasts. Throughout her tenure as Queen, Gwendolyn attempts to kill Snow, her stepdaughter. Snow escapes being killed by fleeing into the enchanted forest. The film places primacy on several themes, including the will to power and familial disputes. 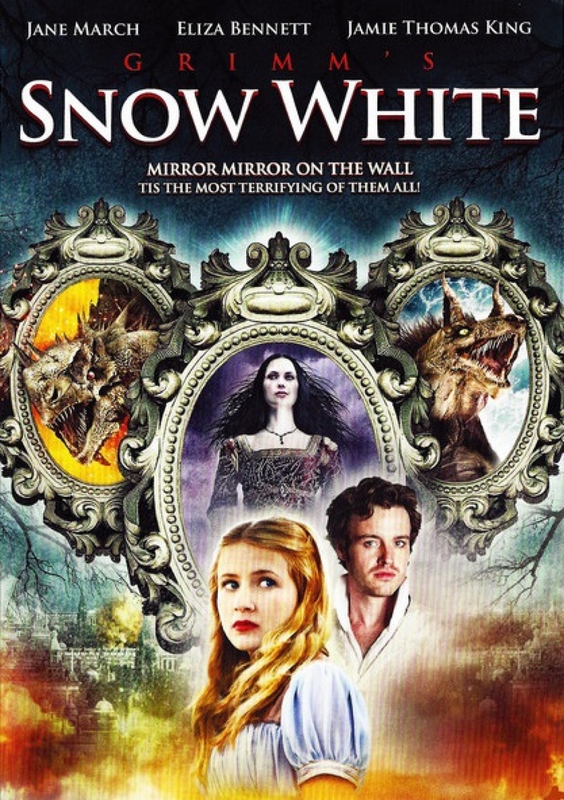 DVDs Release Dates is the best source to find out when does Grimm's Snow White come out on DVD and Blu-ray. Dates do change so check back often as the release approaches.